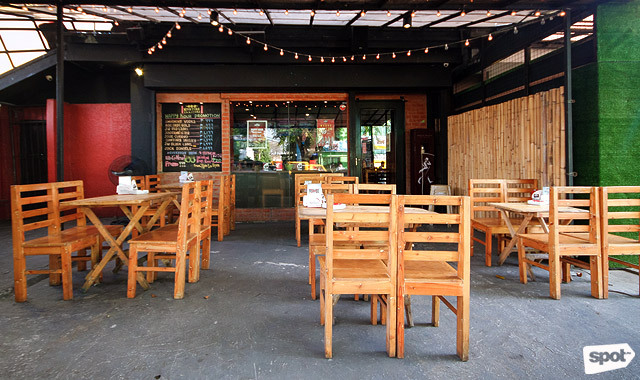 Casual grub + booze? Yes, please! 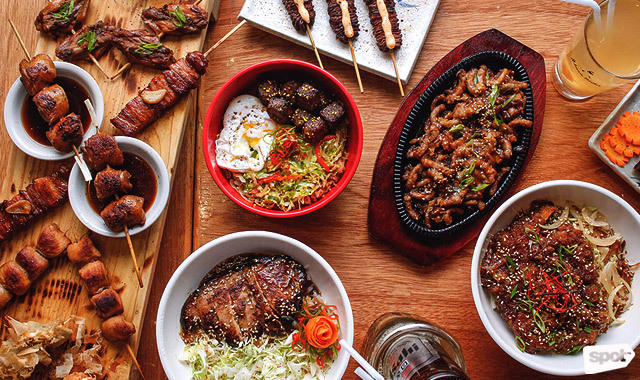 (SPOT.ph) There’s a whole lot of new restaurants along the busy stretch of Aguirre Avenue, but some of the most memorable ones are those that really capture the laid-back attitude the south side of the Metro is famous for—like Kantori. 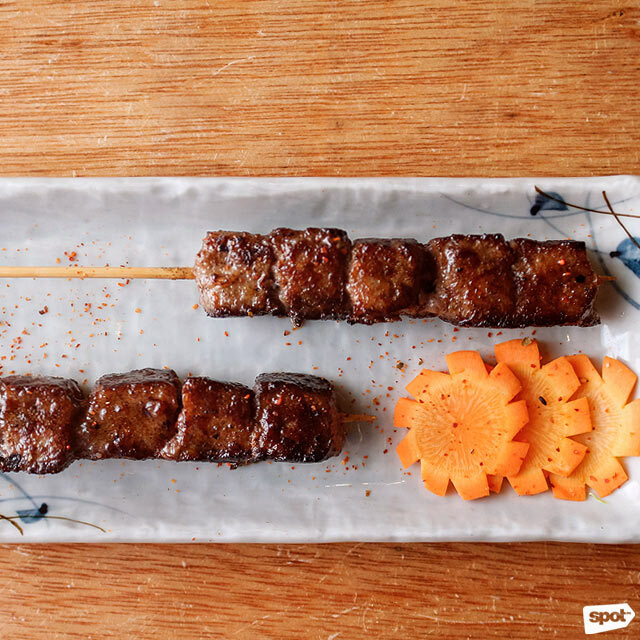 Its name (a play on the words kanto and yakitori) is already a giveaway of what it offers but the restaurant recently added some non-yakitori dishes to its menu to keep you occupied while your tasty skewers are freshly grilled. 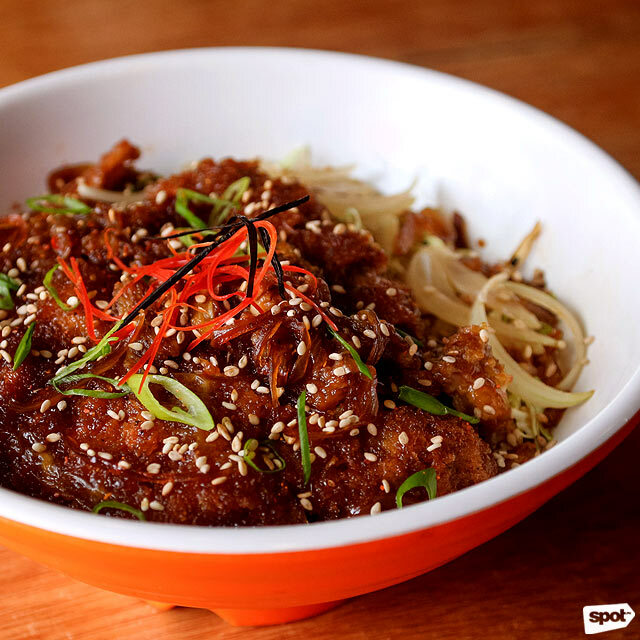 The food menu, split into starters, yakitori, yakimono, and platters, now features rice bowls so you can also get your hands on other Japanese favorites like the Katsubowl (P168), Kantori’s version of breaded, deep-fried pork cutlet with egg. It’s perfect if you want something more filling to prep you for drinks. 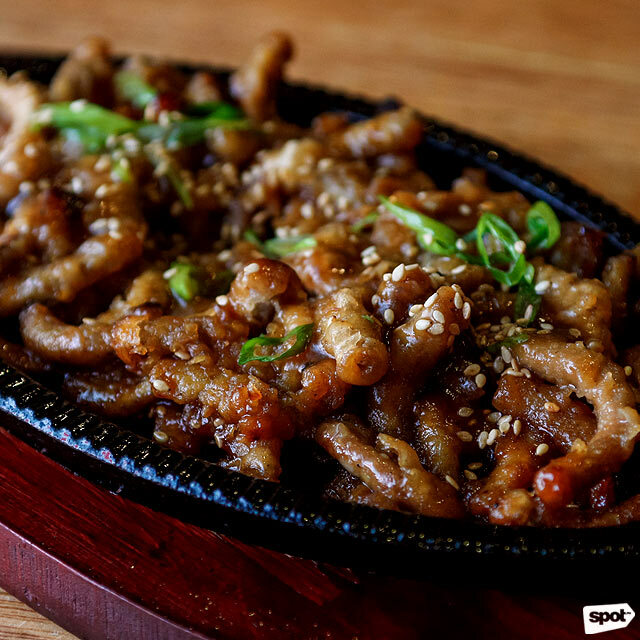 The sweetness in the sauce complements the spices, and while it’s not exactly authentic Japanese (everything on the menu has the Japanese flavors as base but with a Filipino twist), you’ll still appreciate how it’s crispy on the outside and juicy on the inside. If you prefer chicken, you can get the Chicken Samurai (P188), chicken cutlet in sweet and savory teriyaki sauce with sautéed vegetables. You can try to request the teriyaki sauce to be served on the side if you don’t like the sauce to be overpowering. Another new addition is the Wagyu Bowl (P218), wagyu layered on top of sautéed vegetables and rice. 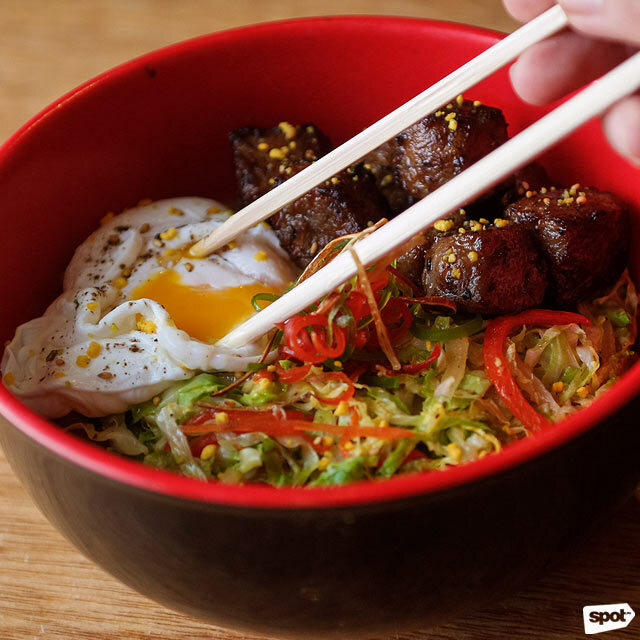 It comes with perfectly soft fried egg which goes well with the beef. The serving is generous that you can split it with a friend so you can sample other best-sellers. For first-time customers who want to taste a bit of everything, you should try the Kantori Platter (P498). It comes with a salad, tofu tempura, eggplants, chicken wings, chicken thighs, and pork belly. You can also choose your favorites and have your own platter. 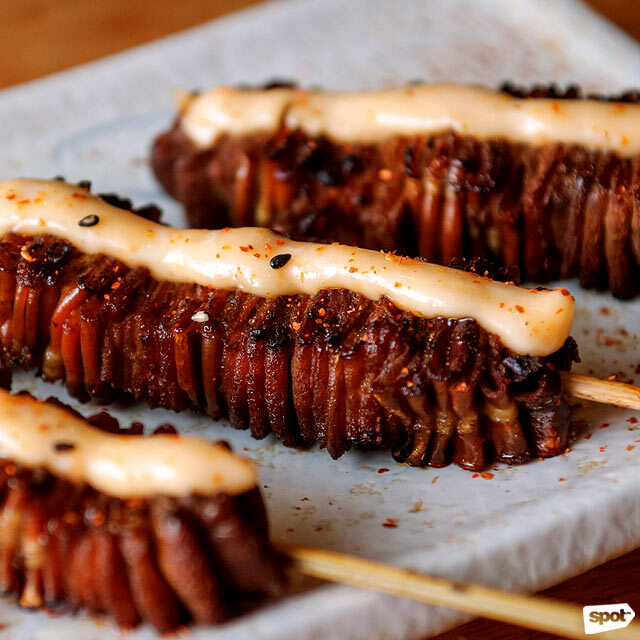 We recommend getting the Shiro (P48), intestines with kewpie mayo and tobiko or the orange flying fish roe, as well as the Wagyu Stick (P148)—definitely worth the calories! 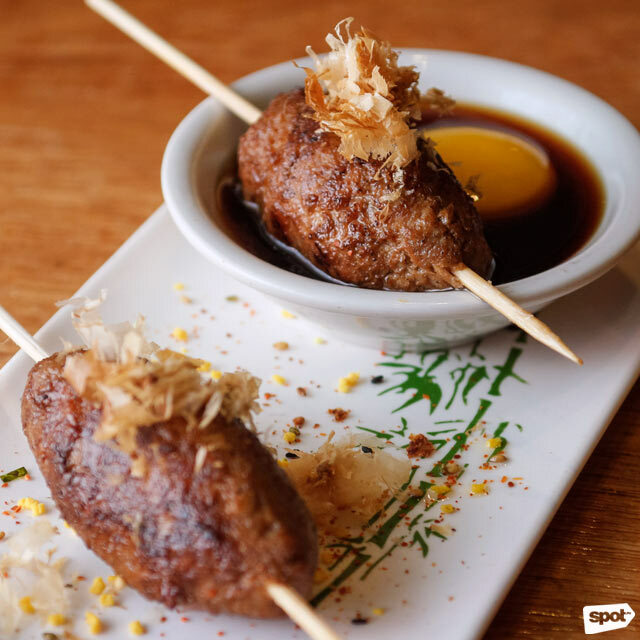 You’ll also love Kantori’s take on the chicken meatball. The Tsukene (P58) comes with tare (similar to teriyaki sauce) thickened with a raw egg yolk. 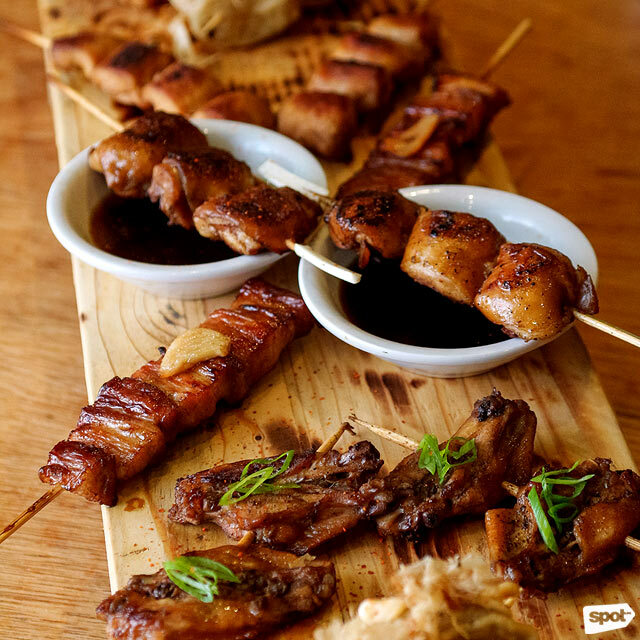 It’s juicy and very flavorful so it can serve as your pulutan while having drinks. Another one is the Isaw Teriyaki (P120). 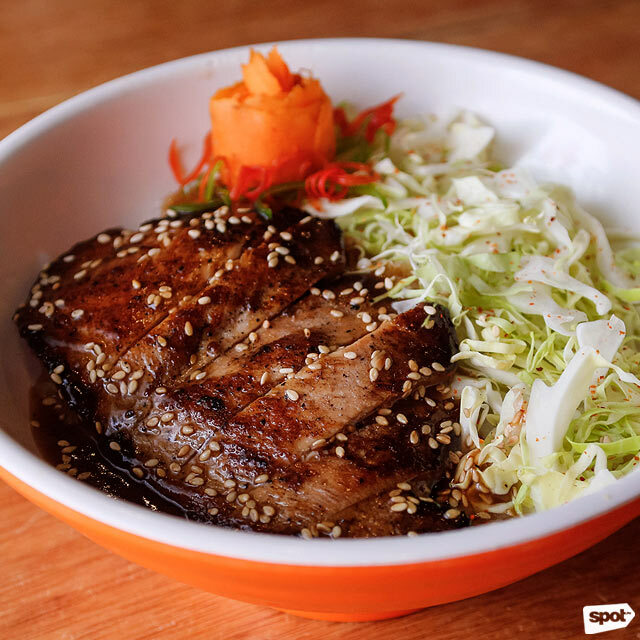 Just imagine your favorite street food with teriyaki sauce! 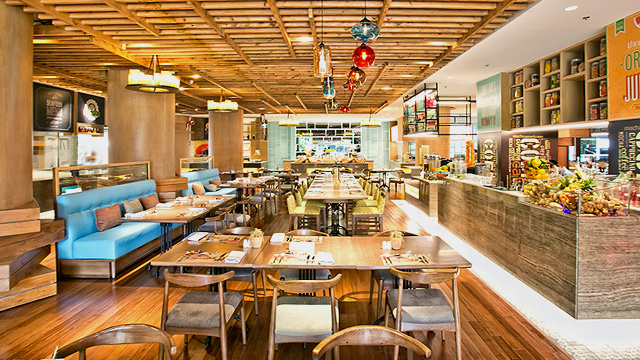 Kantori transforms into a late-night hangout place, and it’s not just because of the chill ambience. They also feature impressive cocktails on their menu like the Beerkada Margarita (P198) which is a refreshing combination of Asahi, tequila, and lime syrup. 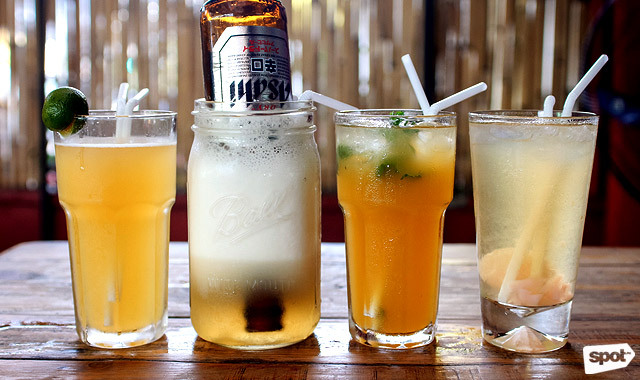 If you want a more fruity flavor, order the Lychee Beerquila (P148) with Pale Pilsen, tequila with lychee or the Mango Beer Mojito (P128) with Pale Pilsen, rum, mango, mint, brown sugar, and lime. There’s also the Kantori Radler (P128) with Brew Kettle and calamansi. 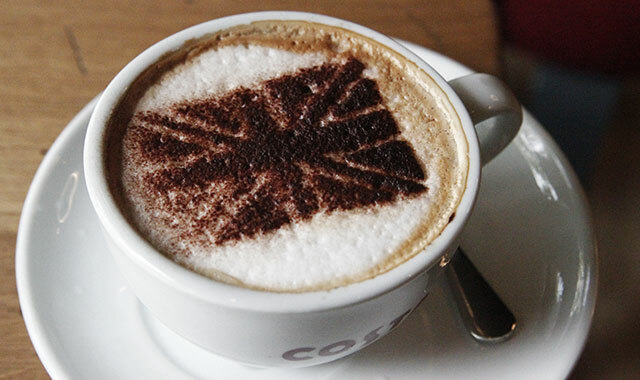 It has a good kick but only with a subtle taste of alcohol. 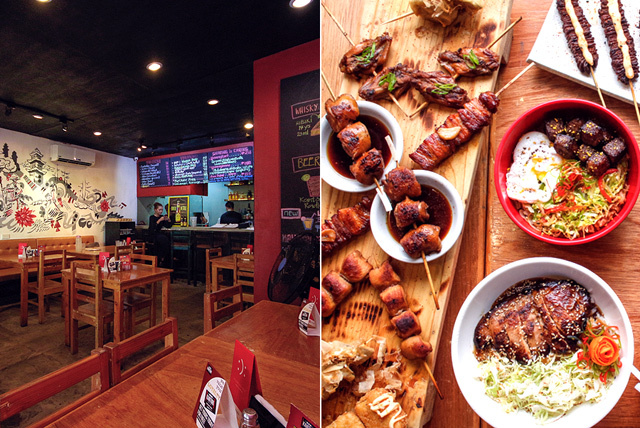 Kantori is a place where you can bring the whole gang for good grub and drinks. Make sure to try the new items on your next visit, and you might just end up having a new favorite.